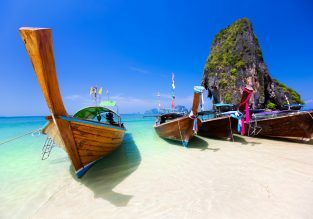 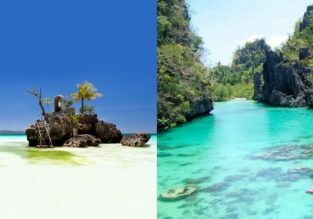 Philippines Island hopper from Germany for €472! 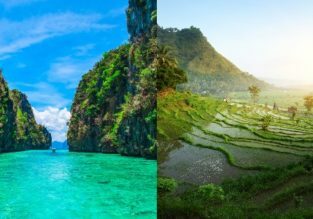 Visit Manila, Palawan, Cebu, and Mindanao! 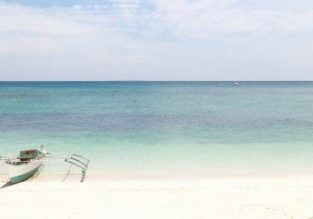 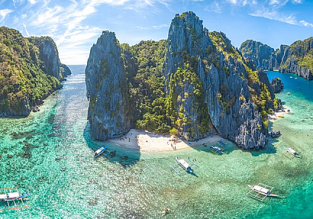 We’ve put together another fantastic Philippines island hopper for you! 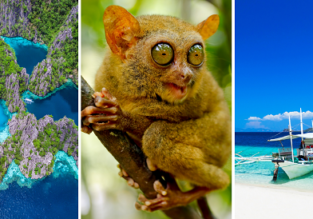 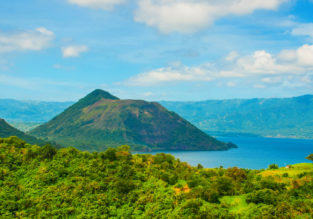 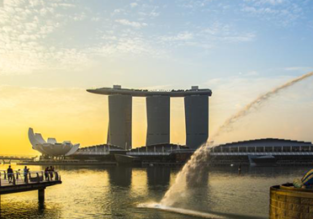 Take this amazing opportunity and visit Manila, Cebu, Mindanao and Palawan in one trip from Frankfurt for only €472!